“The distinguishing characteristic of the project is to bring together technology and market experts, jointly defining technology roadmaps starting from application needs.” says Dr Patrick Cogez from AENEAS and industrial co-leader of the project. Following this approach, a series of workshops has involved more than 100 international research and application experts, coming from various institutions out of eleven countries. 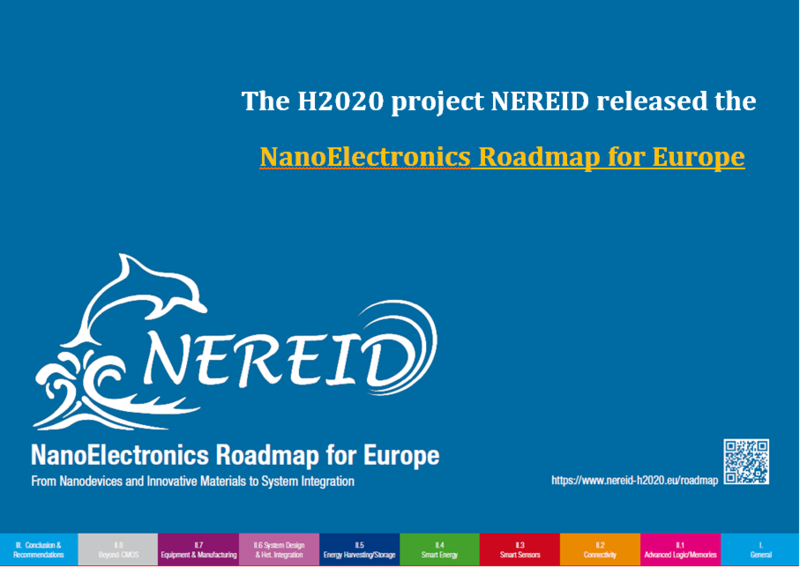 “The NEREID roadmap for nanoelectronics is intended as input for future research programmes at European and National levels and therefore its acts as guideline for both private (Industries, RTO’s and Universities) and public actors (EU, Countries, Regions and funding agencies in general). 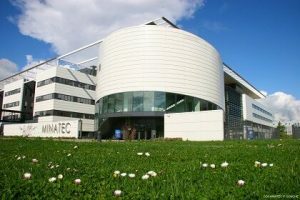 Therefore it takes into account specific aspect of the European Industrial and Academic ecosystem, targeting a better coordination among the different players” says Prof. Enrico Sangiorgi-Director of the SiNANO Institute and technical coordinator of the project. The NEREID roadmap is divided into several main technology sectors: Advanced Logic (including Nanoscale FETs and Memories) and Connectivity, Functional Diversification (Smart Sensors, Smart Energy, Energy for Autonomous Systems), Beyond-CMOS (Emerging Devices and Computing Paradigms), Heterogeneous Integration and System Design, Equipment, Materials and Manufacturing Science, and it also includes cross-functional enabling domains. UNESCO Medal received by Androula Nassiopoulou- NCSRD Great success!